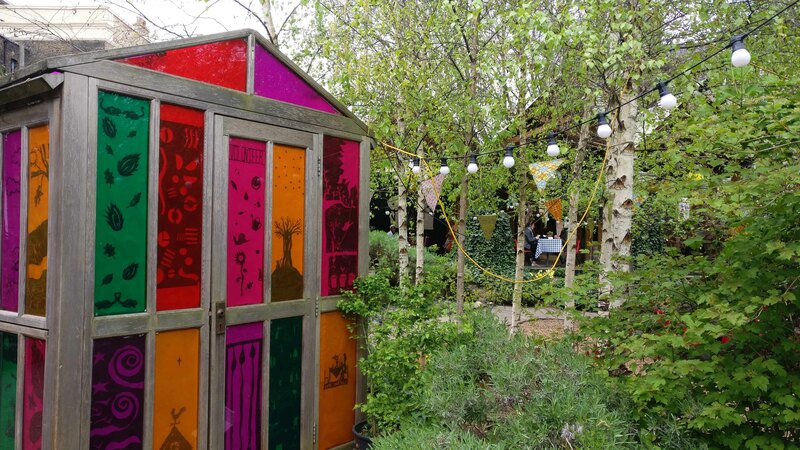 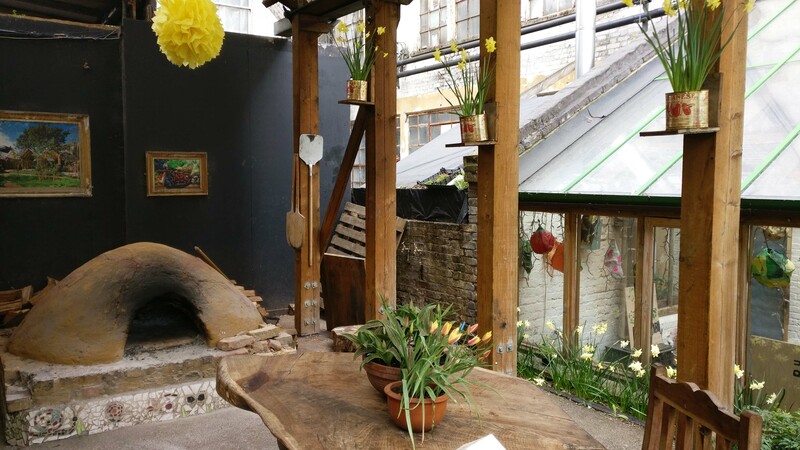 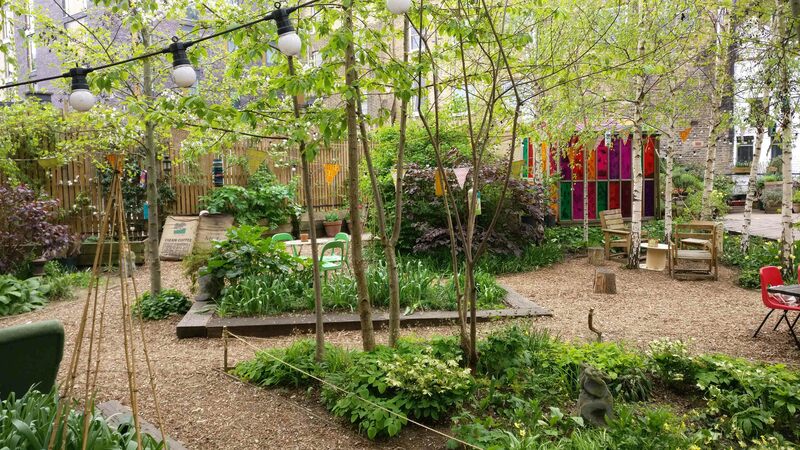 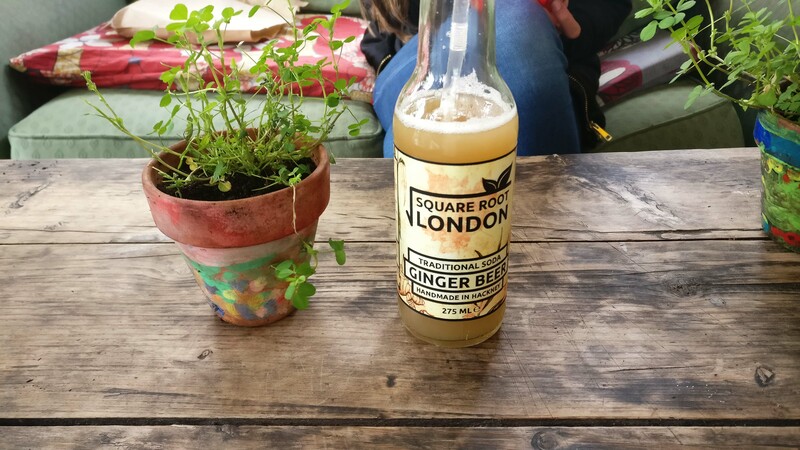 The Eastern Curve Garden is a gem hidden away off the main hustle and bustle of Dalston. 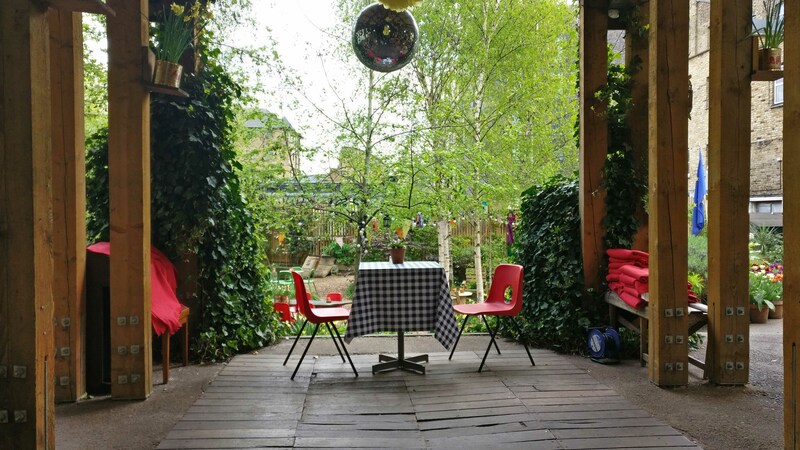 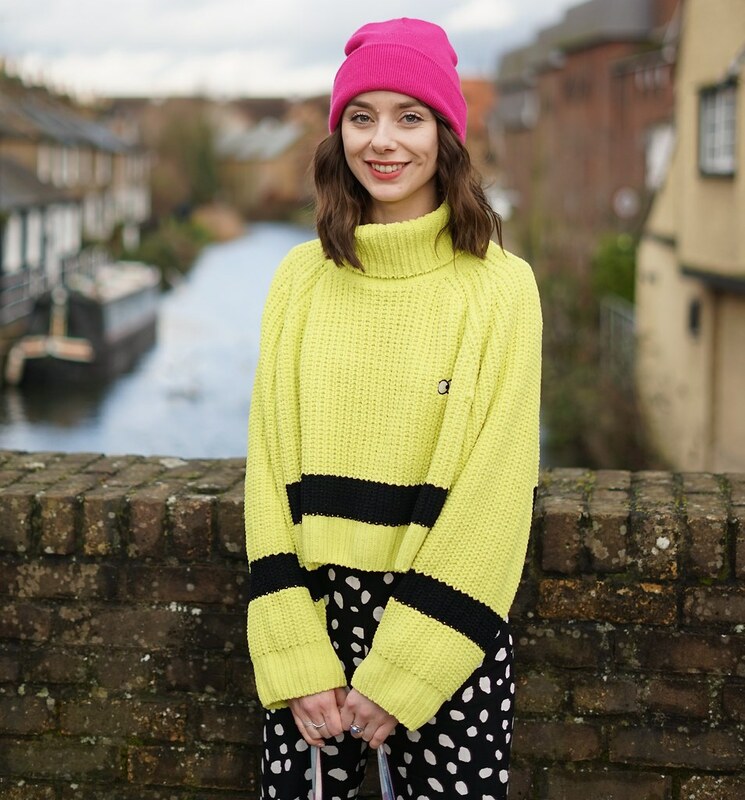 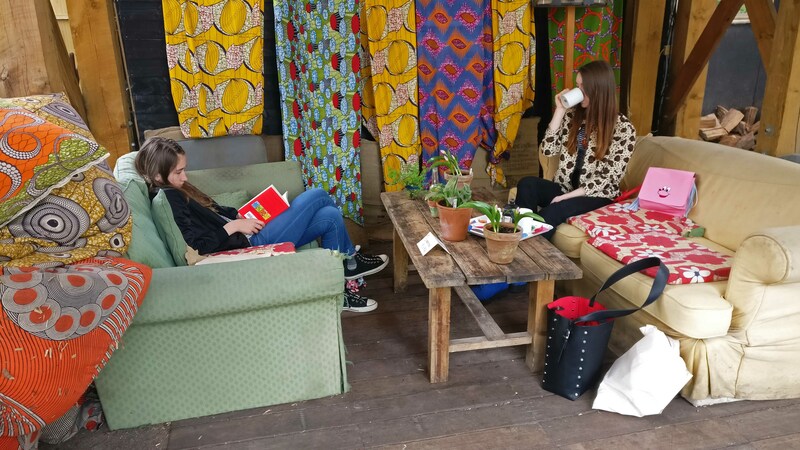 An escape from the shops, tall buildings and noise is often needed and this place is the perfect location to meet friends, go and chill out with a book or take your little ones to play in the garden. 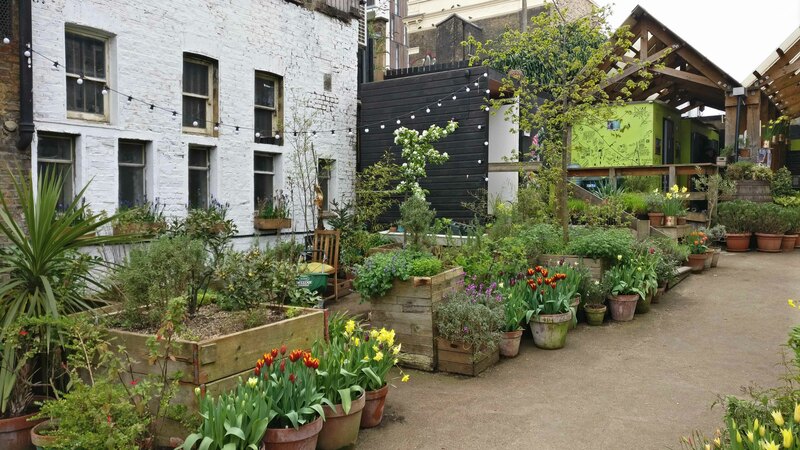 I think the idea of a'shared garden' is not only great for a little escape for visitors but also for the residents of the ever expanding number of flats and smaller places being rented out with no garden. 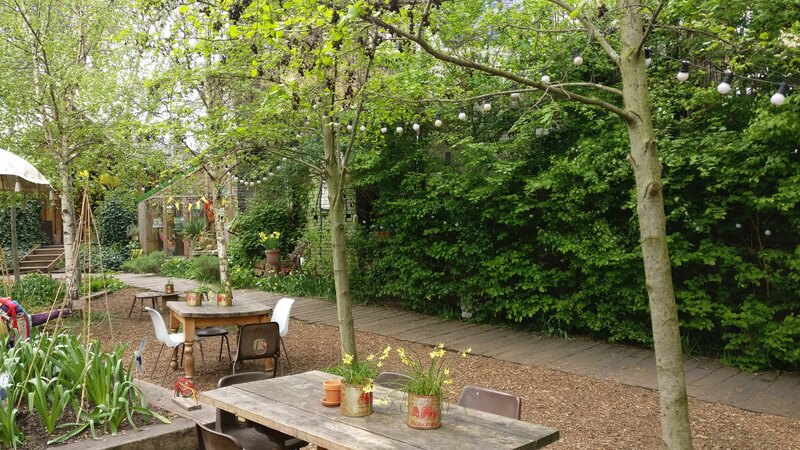 The garden should definitely be on your list of places to visit if you have not been already, so keep it in mind next time you organise to meet a friend for a drink. 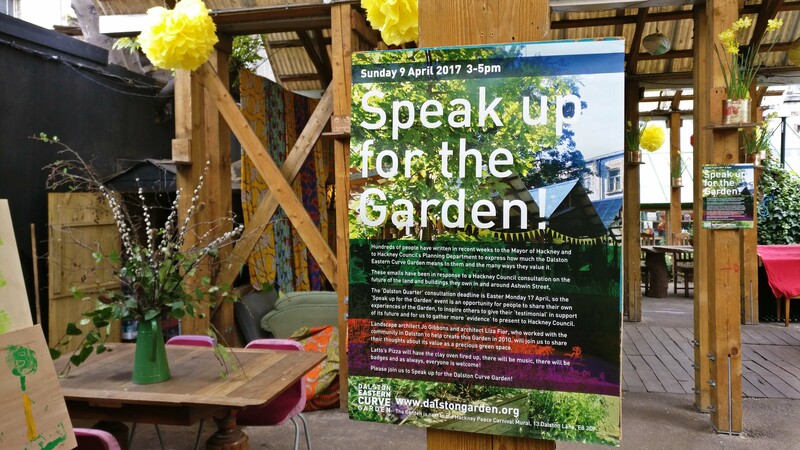 Unfortunately the garden is at risk of being changed drastically or possibly removed altogether. 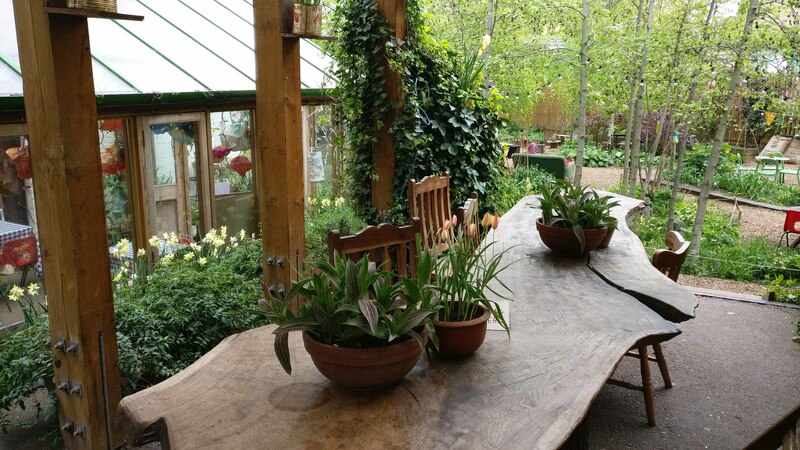 If you have visited the garden before (Or hope to visit) click the photo below to read about how you can take a minute to help secure the future of the garden.